Cloud, mobile, and social applications have dramatically altered the way we go about our personal lives. A significant byproduct of this innovation is a new emerging workforce — one that expects to use the same technology during their workday. While upgrades can go a long way when it comes to remaking HR, there’s much more to be done. 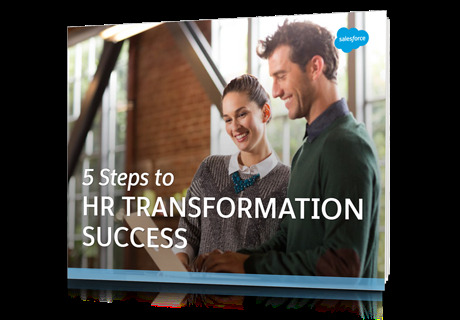 It will also help any business leader think about how to accelerate the HR transformation and meet their goals for appealing to the modern workforce.